Skybound Entertainment has had success with The Walking Dead across all mediums. Robert Kirkman’s comic book company has expanded into television with the AMC series, which is now the most popular show in the world. They’ve also enjoyed the same level of critical and commercial success through the award-winning The Walking Dead series of episodic games from developer Telltale Games. And Skybound has also released its own The Walking Dead: Assault mobile game from Gamagio. Now Skybound has enlisted Starbreeze to create the first co-op multiplayer game set within The Walking Dead universe. Starbreeze-owned studio Overkill is developing the new game in conjunction with Kirkman and Skybound. The game, which will be released in 2016, is set in Washington, D.C. and will focus on a new cast of characters. David Alpert, co-founder of Skybound Entertainment, said that Starbreeze is a company he and Kirkman have been gigantic fans of forever, dating back to the first-person shooter, The Chronicles of Riddick: Escape from Butcher Bay. With Skybound Entertainment developing a new The Walking Dead TV spin-off with AMC, they’re taking a similar approach with the new game when it comes to introducing a completely new cast of characters and a location not yet explored in the original series. Kirkman added that fans are really invested in this world and they want to see more of it. Alpert pointed to the approach Telltale Games has taken with its games, which only feature an appearance by Glenn Rhea from the TV series and comics. Other than that, it’s a different experience. Skybound’s creators aren’t interested in the old ‘90s Hollywood licensing strategies, which saw a lot of poor games that offered a retread of the events from the big screen. The new shooter from Starbreeze’s Overkill will follow the Payday: The Heist digital distribution model. That game debuted on PC and PlayStation 3 and later migrated to other consoles with Payday 2. Payday 2: Crimewave Edition comes to Xbox One and PS4 this fall. 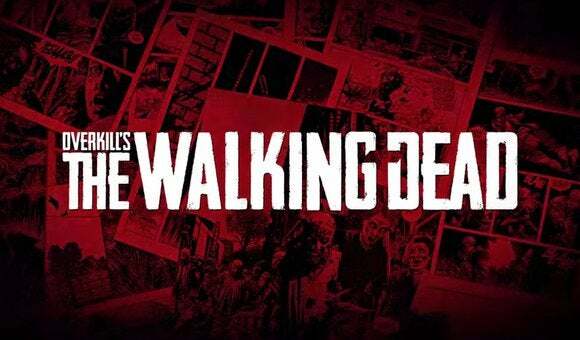 The Walking Dead game is being created with the Diesel engine, which was built to power PC and next gen console games. Starbreeze's The Walking Dead game will feature a new set of characters rather than familiar faces from the TV series of Telltale's successful videogame series (pictured above). Dan Murray, head of Skybound Interactive, pointed out that the new Starbreeze game is meant to be a complement and not a replacement to the Telltale games. 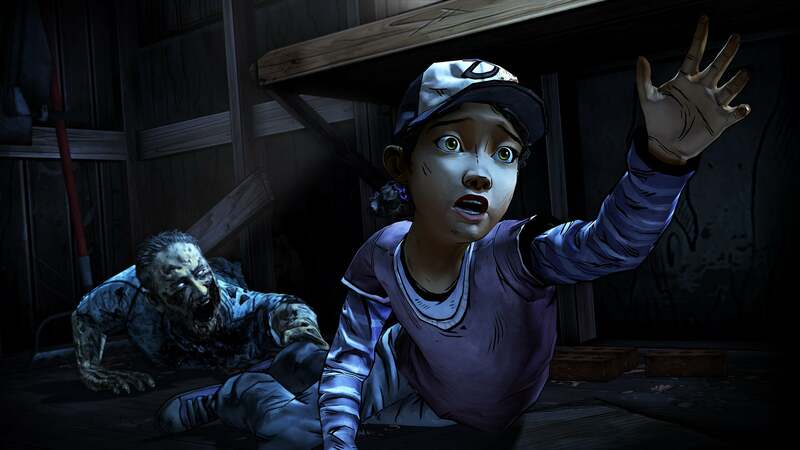 He also said Telltale will continue making its episodic games based on the franchise. It’s also another video game collaboration between a pair of indies, noted Bo Andersson Klint, CEO of Starbreeze. It will be gameplay focused, ferocious, and bring chaos to the traditional industry model–from us developers straight to you,” Klint said. Without strict deadlines and a Hollywood studio peering over its shoulder, Telltale Games was able to connect with fans of Kirkman’s comic books and the TV offshoot they spawned. Starbreeze’s forthcoming co-op shooter also has the benefit of digital delivery and the direct involvement of Kirkman (who was not involved in Activision’s The Walking Dead: Survival Instinct or the upcoming survival strategy game, The Walking Dead: No Man’s Land, in development at Next Games).